Do you want to get an idea of IIT Exam paper? 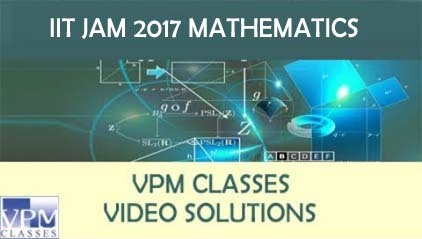 VPM Classes is providing you the IIT JAM Previous Year Question papers with solutions in PDF format. It doesn't matter that how much syllabus you have have covered for IIT Jam Examination. The best way to prepare is to look over the IIT JAM previous years Question Papers and Mock Test Papers for better idea. 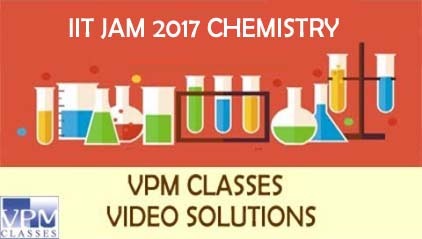 You should try to solve these question papers and online mock test papers before 1-2 months of IIT JAM Exam. 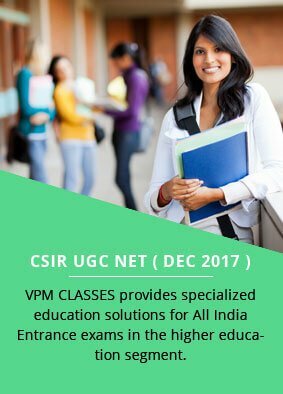 This practice gives you an idea about the exam pattern, and difficulty level of the question paper. And also you can measure your Capacity and weaknesses where you are lagging and can work hard accordingly on those factors. 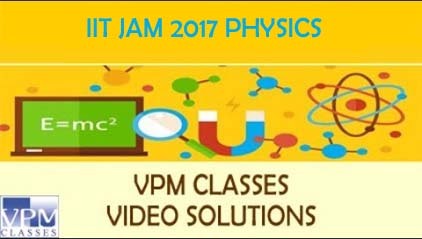 Check out the IIT JAM Question Paper 2018 in PDF format. You can also get the Answer keys for all the 7 subject papers.